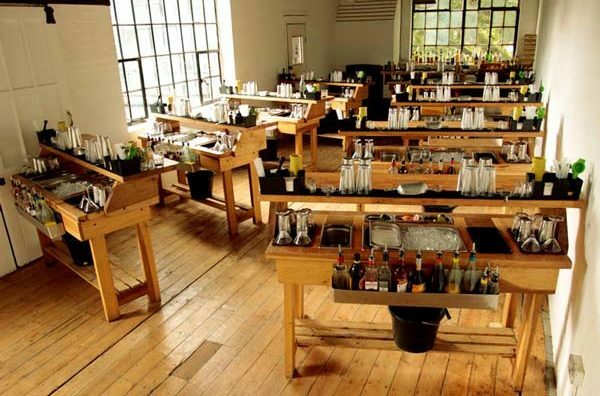 Learn about the evolution of the rum cocktail all the way up to the present day with our dedicated rum cocktail making classes. Rum cocktails date all the way back to the time of Sir Francis Drake, whose sailors would mix their rum rations with water, sugar, lime and sometimes mint to create the precursors of mojitos and daiquiris – in the time since, rum has become synonymous with rebelliousness, raucousness, piracy and good times in general. 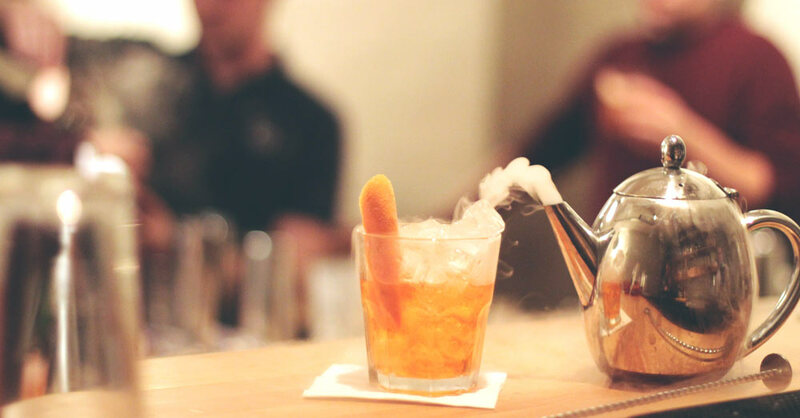 As with all our classes, our rum cocktail class is fully interactive and every guest uses a variety of fine rums, fresh ingredients and specialist equipment to make their own cocktails in their own area behind one of our custom-built cocktail bars, with a maximum of 4-5 people per bar. Our rum cocktail making classes last two hours and can be hosted at our Shoreditch home on Kingsland Road. We also have a large collection of mobile cocktail bars and equipment, allowing us to take our cocktail making classes to almost any venue in London or throughout the U.K.